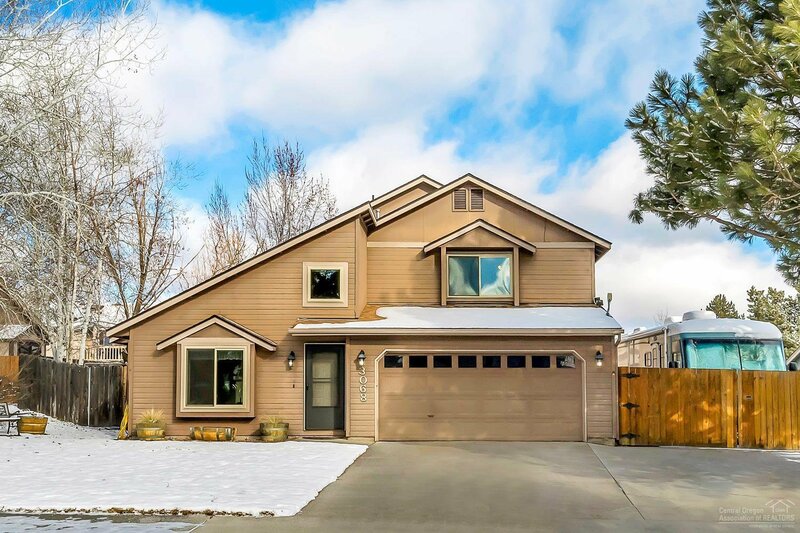 A wonderful home in the established NE Bend neighborhood of Providence. 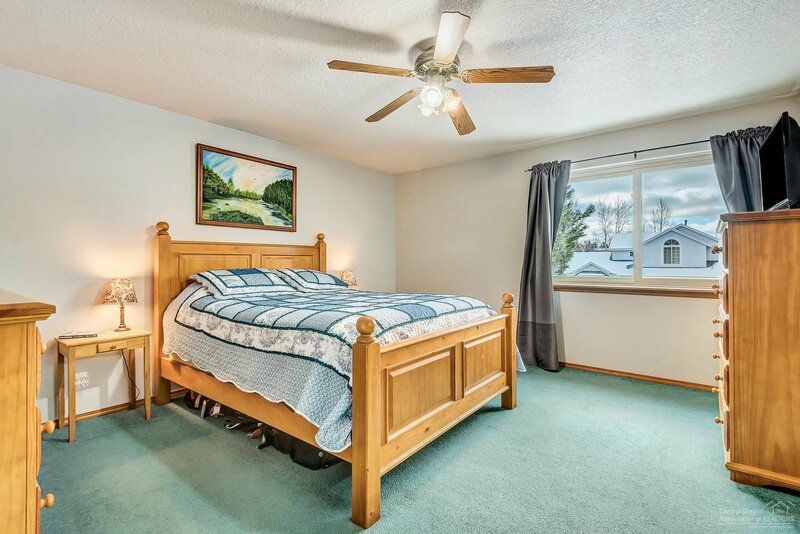 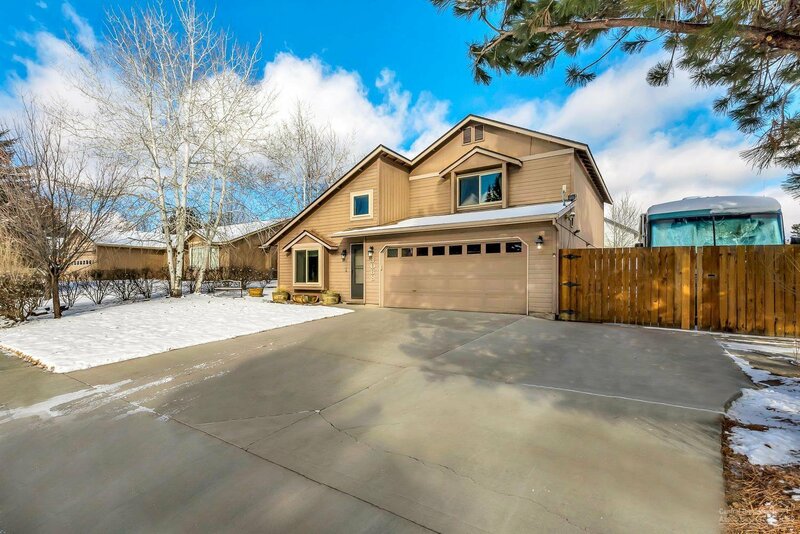 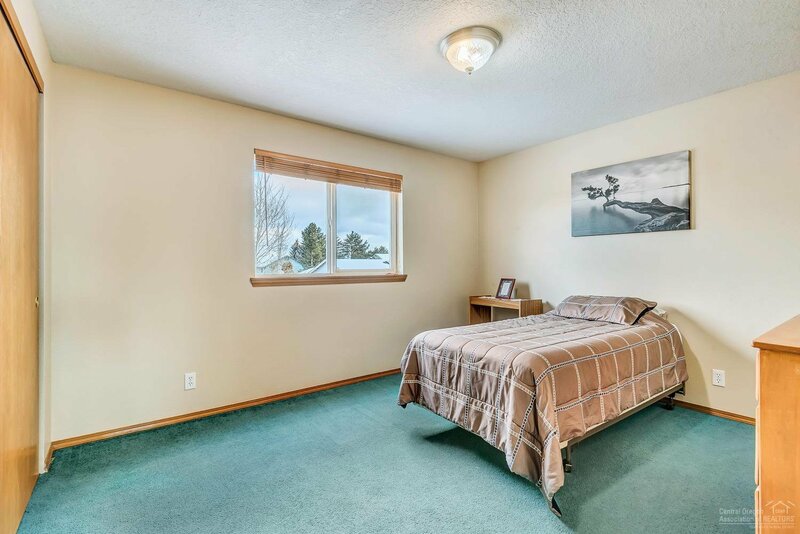 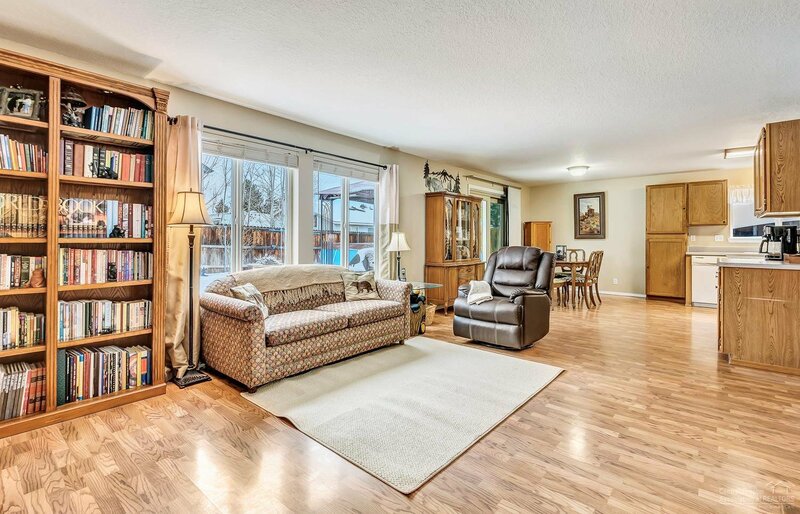 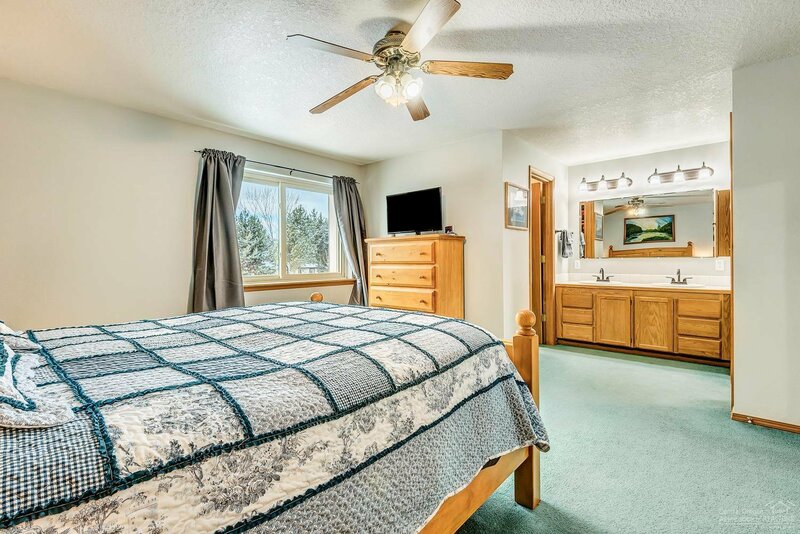 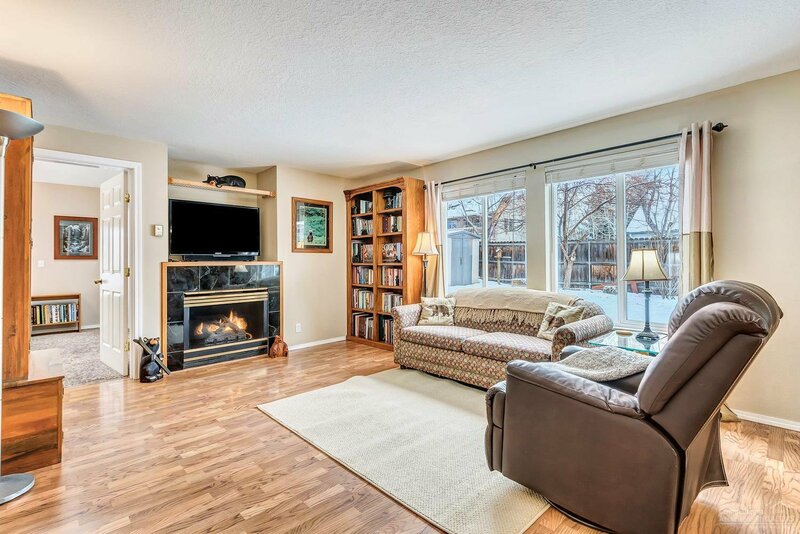 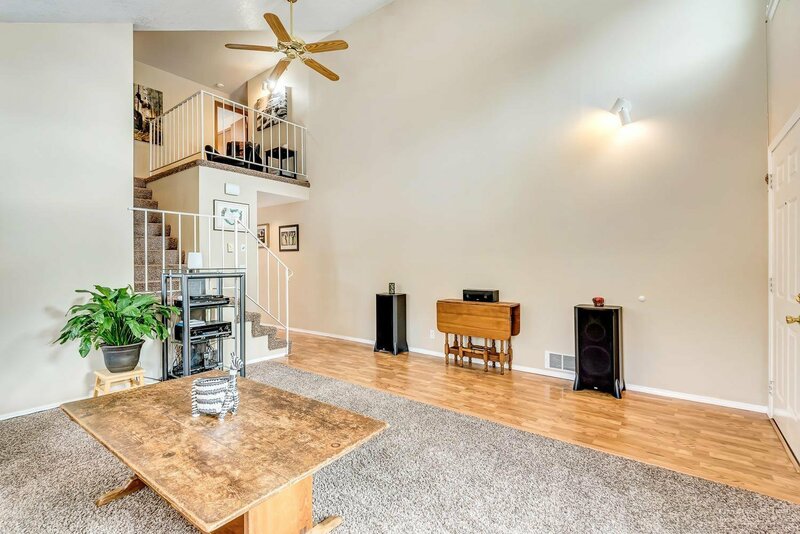 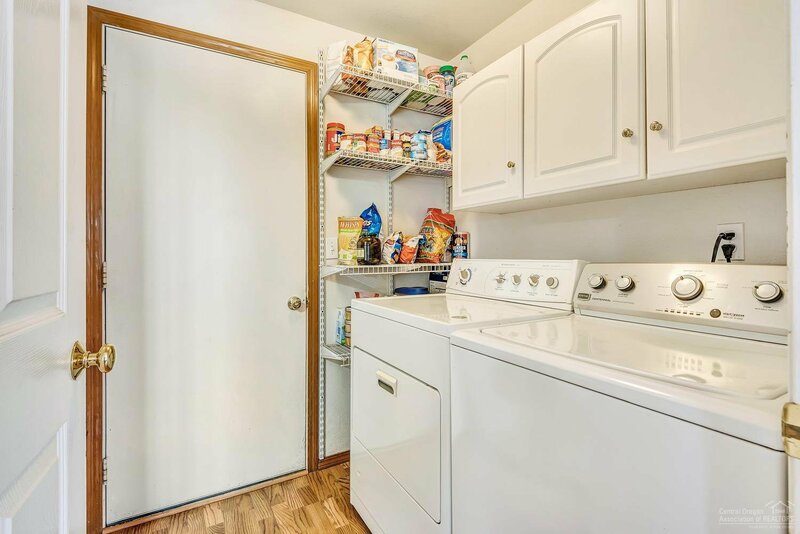 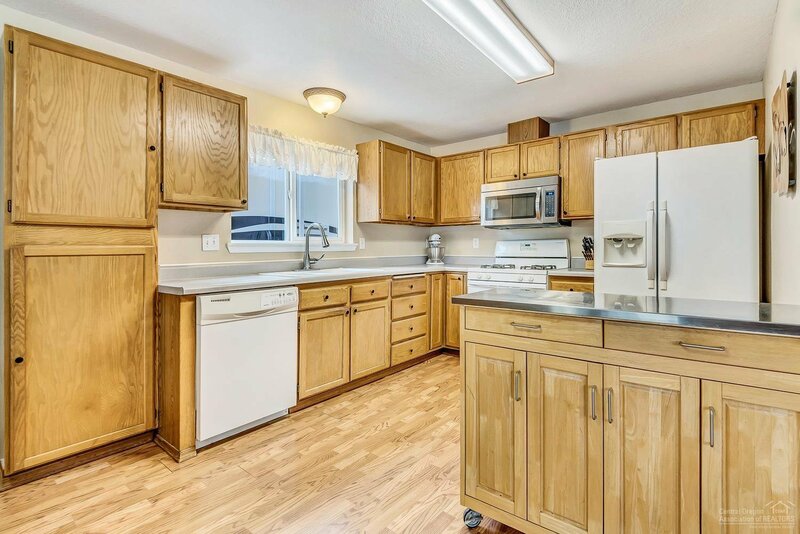 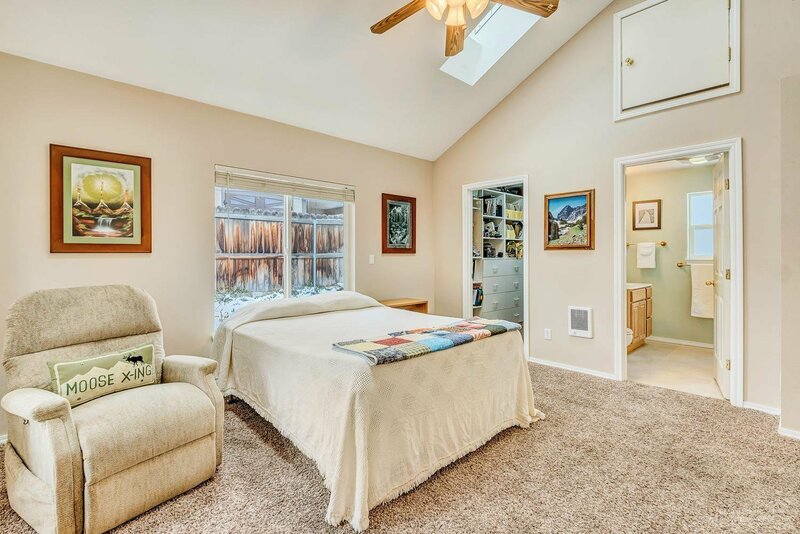 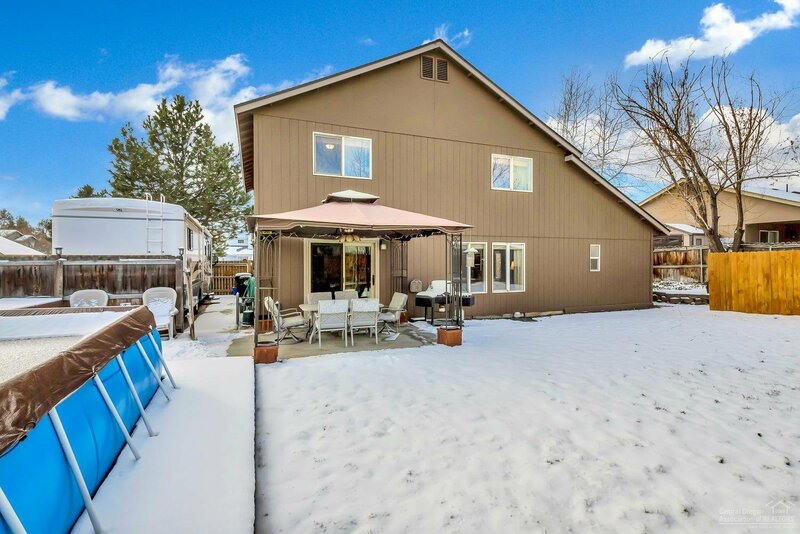 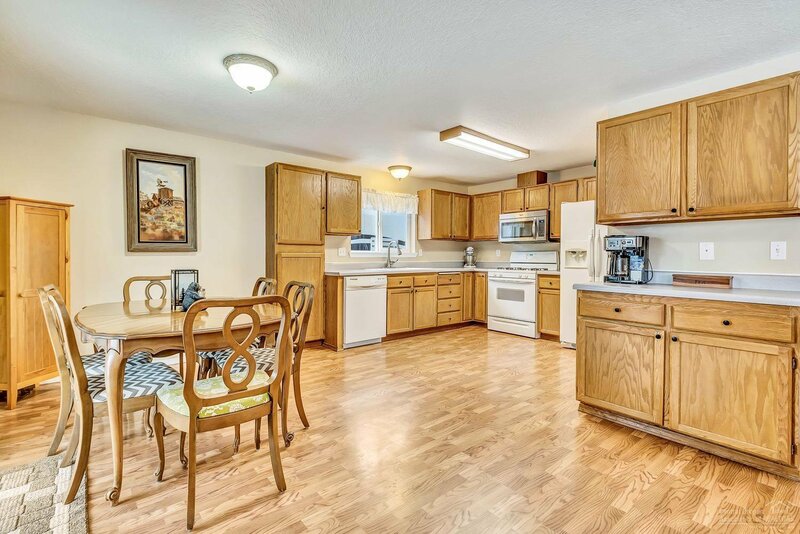 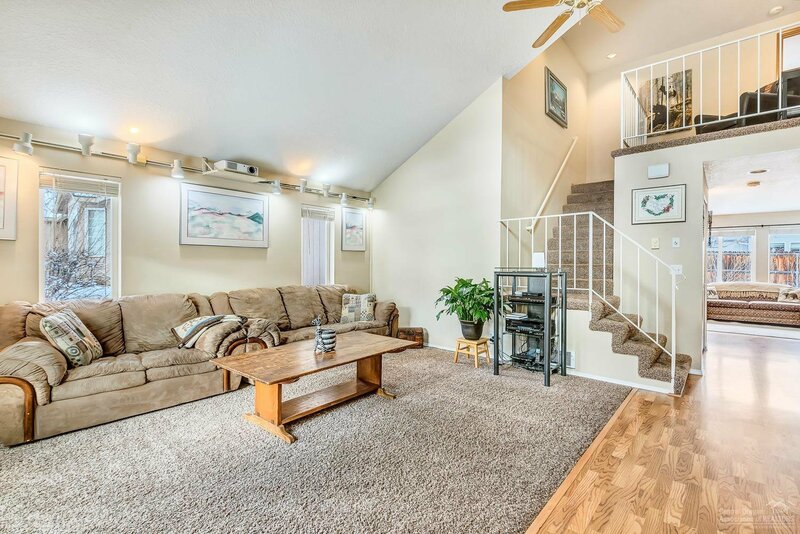 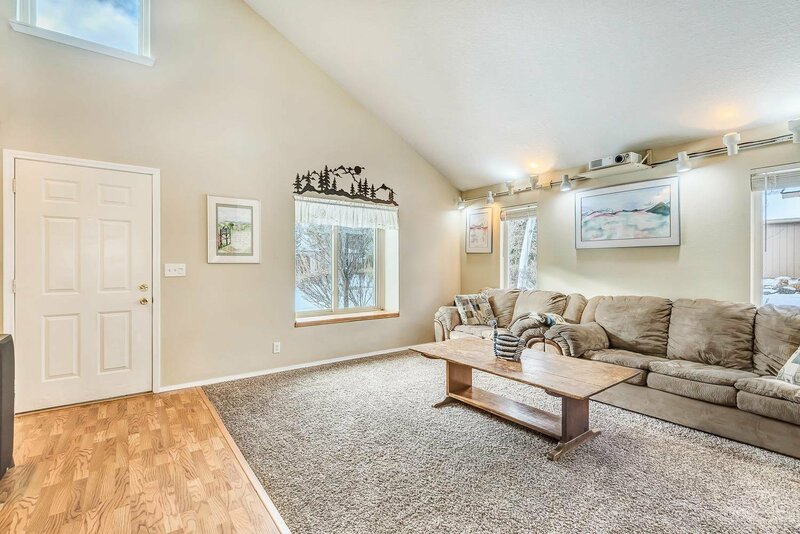 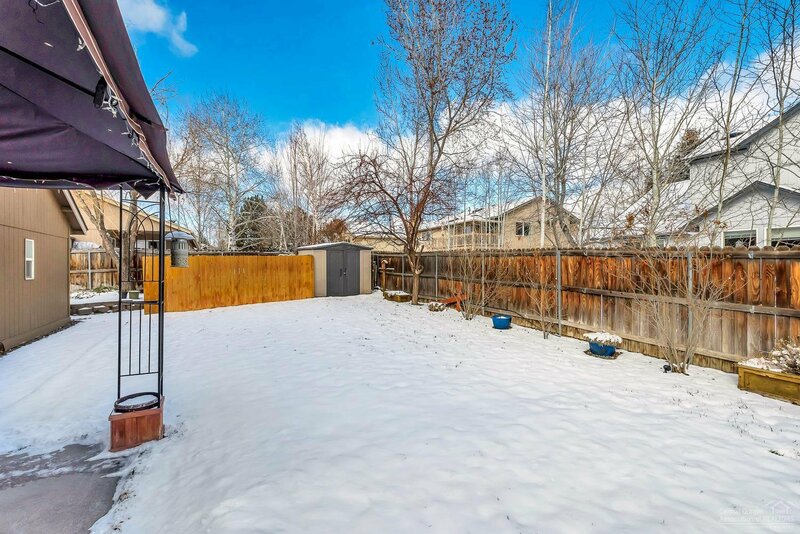 South facing and situated on a quiet cul-de-sac, this home features two master suites with one on the main level and ample RV parking on a landscaped and flat lot. 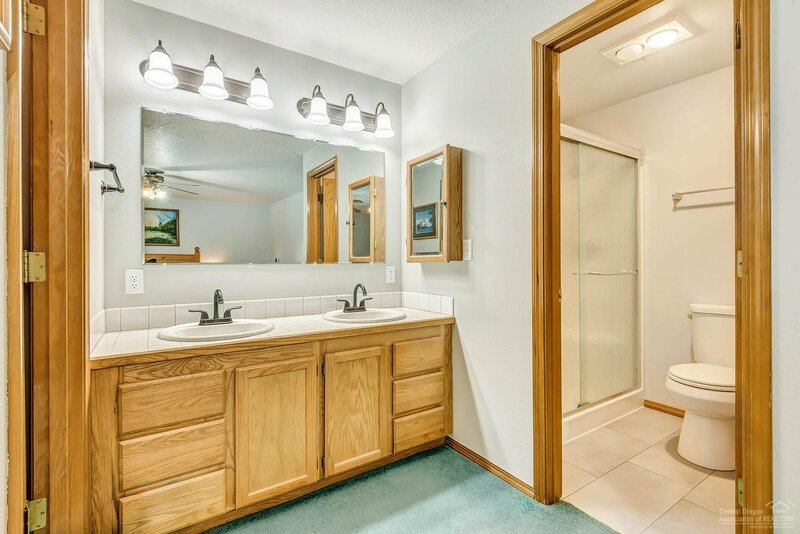 Also included is an outdoor pool and hot tub, a covered back patio, storage building and dog run, and much more. 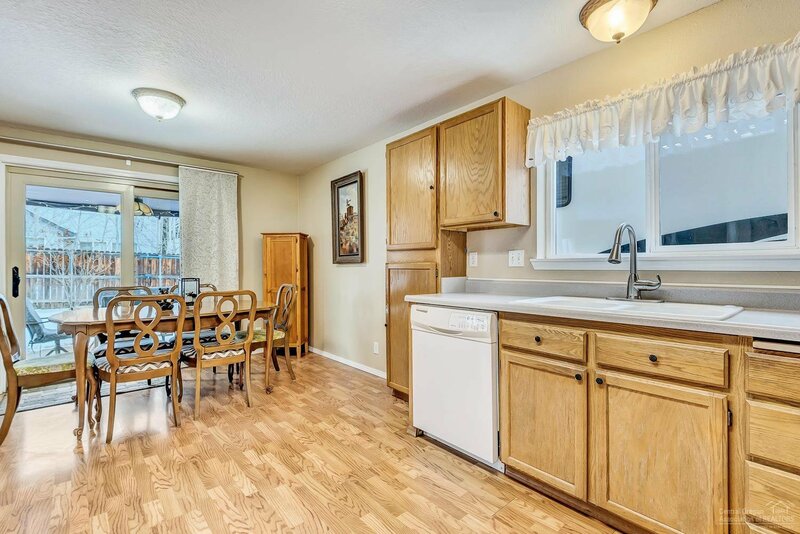 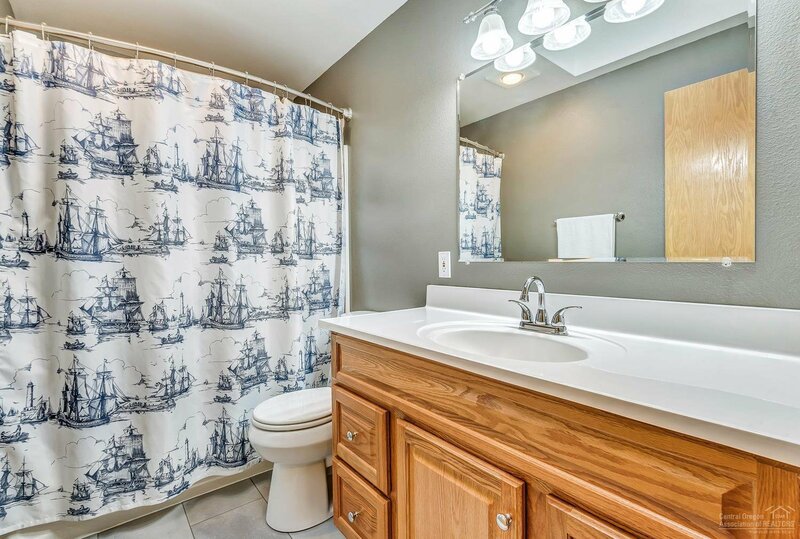 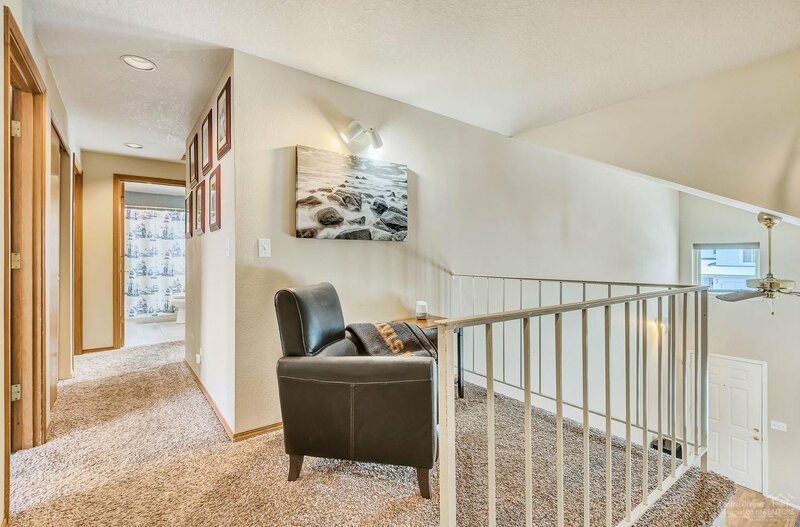 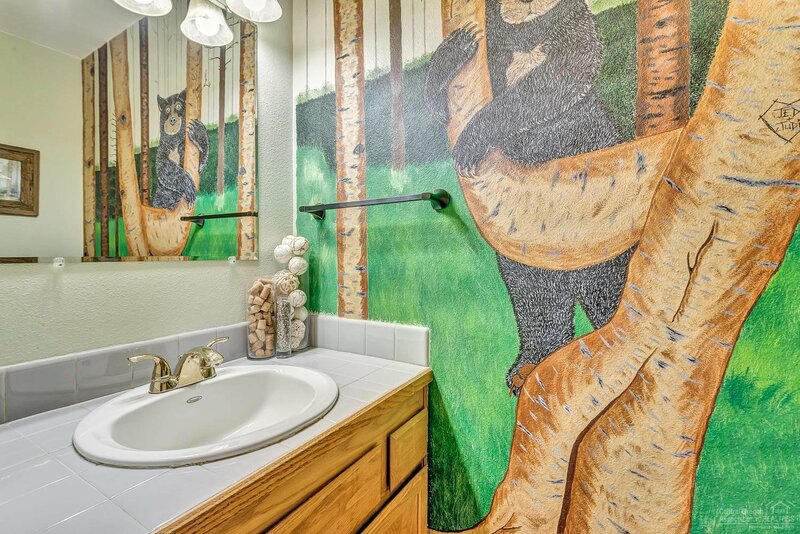 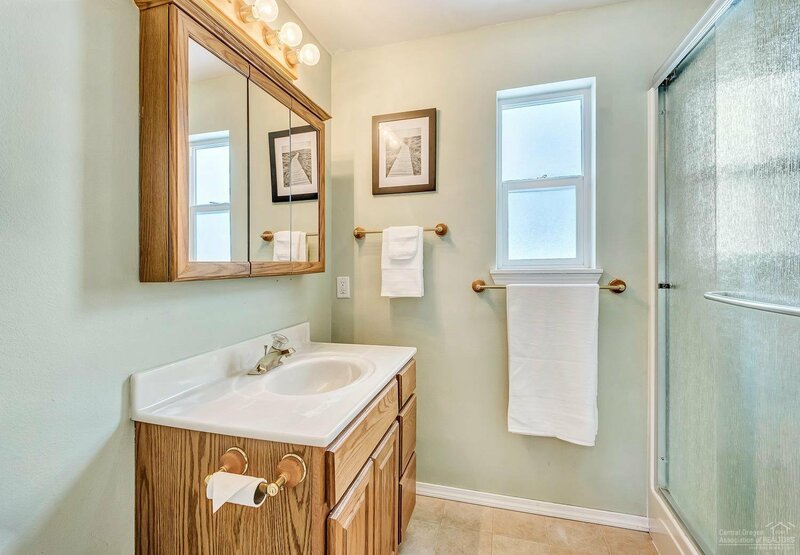 The home is a very short distance from Providence Park and so close to many east side Bend businesses and services. 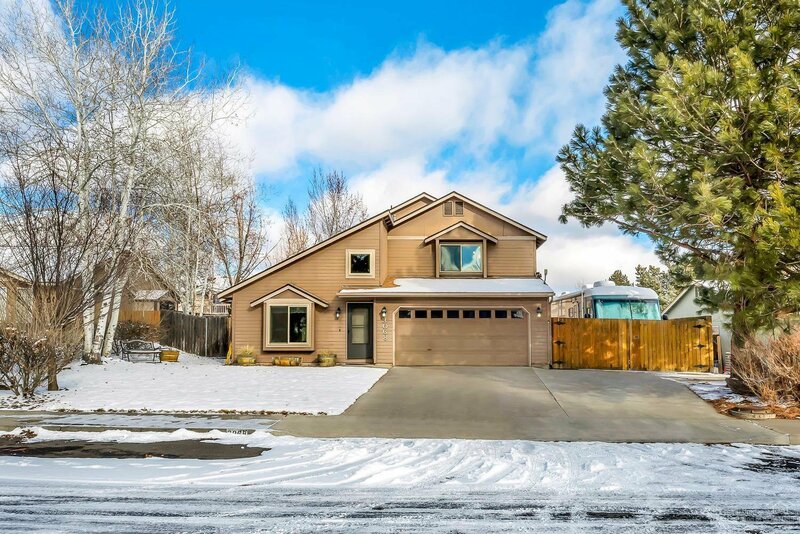 Listing courtesy of Coldwell Banker Morris Real Estate. 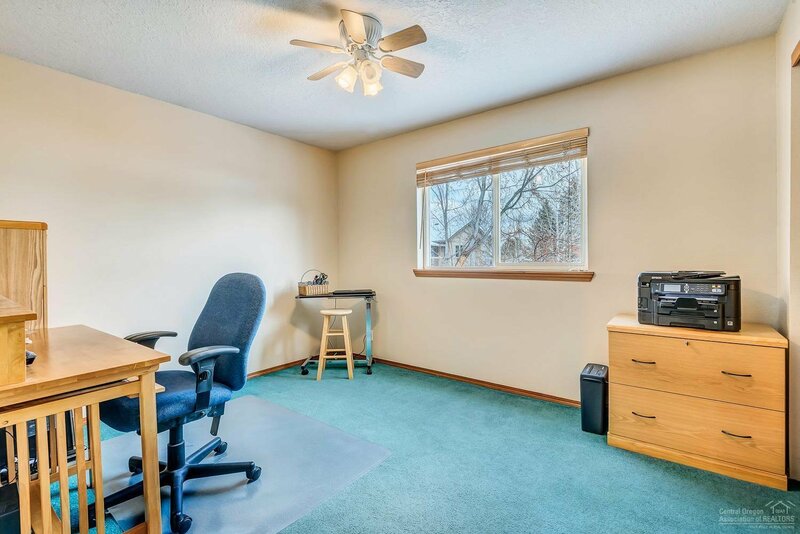 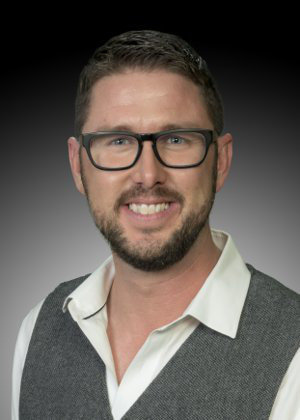 Selling Office: D & D Realty Group LLC.